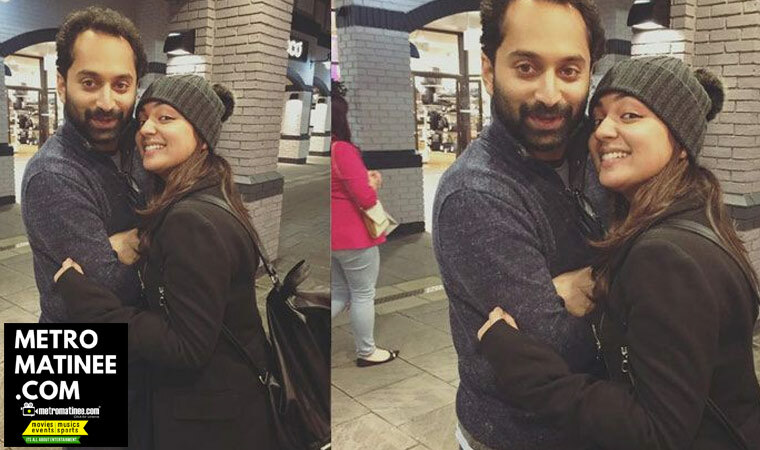 Nazriya Nazim to turn producer for Fahadh Faasil's next movie! 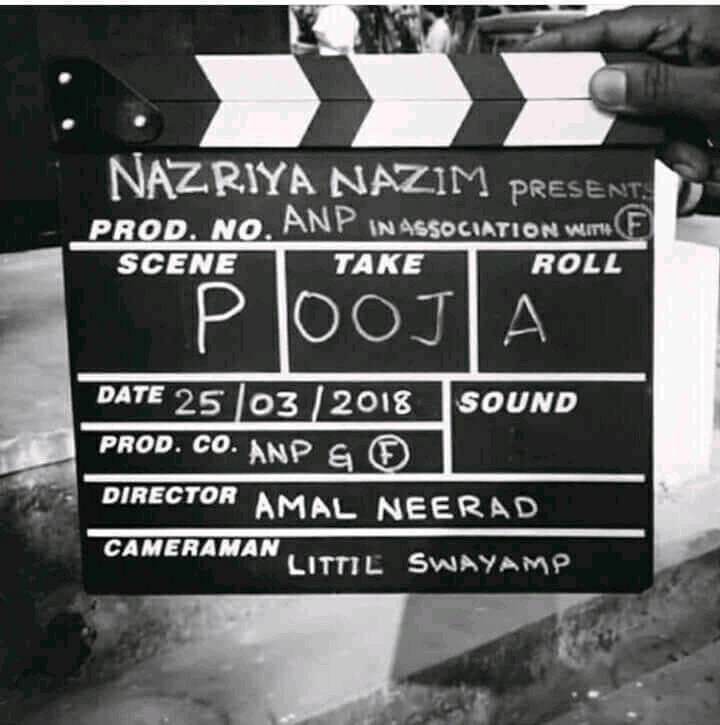 Actress Nazriya Nazim is all set to make up for her brief hiatus from the industry in the coming days. The actress is making a comeback with upcoming Anjali Menon movie in which she will be sharing screen space with Prithviraj and Parvathy. Now we hear that young actress is turning a producer for the untitled Amal Neerad movie which stars Fahadh Faasil and Aishwarya Lekshmi in the lead roles. She is jointly cashing the movie with director’s home banner Amal Neerad Productions. 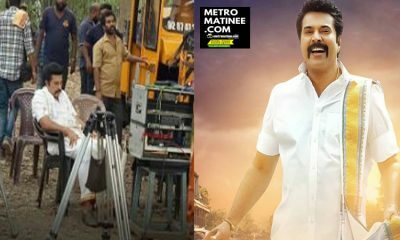 The movie is currently going on floors at Vagamon. 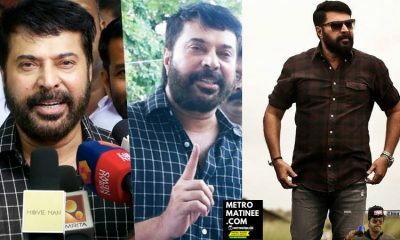 It was reported recently that Amal Neerad is prepping up to do a film with Fahadh Faasil and Mayaanadhi fame Aishwarya Lekshmi in the lead roles before he starts the work for the much-anticipated Bib B sequel Bilal. The team kick-started the shoot for this yet-to-be-titled movie on Sunday at Vagamon. Littil Swayamp, the man behind the stunning visuals of Soubin Sahir’s debut directorial Parava, is roped in as the cinematographer. The film marks the second collaboration of the director-actor duo after the 2014 movie Iyobinte Pustakam. 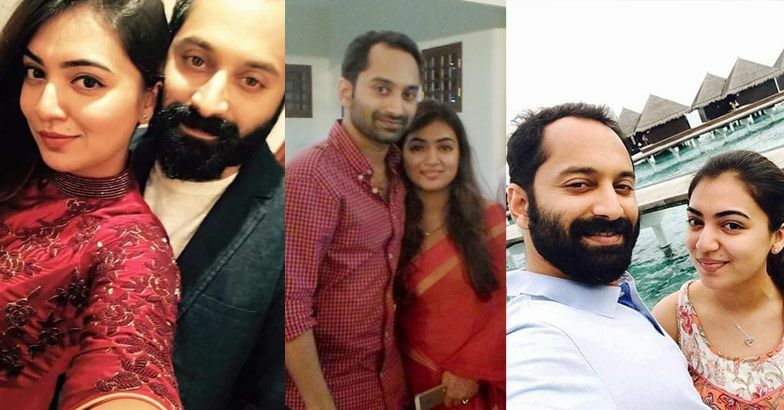 Fahadh is taking a break from Anwar Rasheed’s Trance, which has gone into a schedule break. 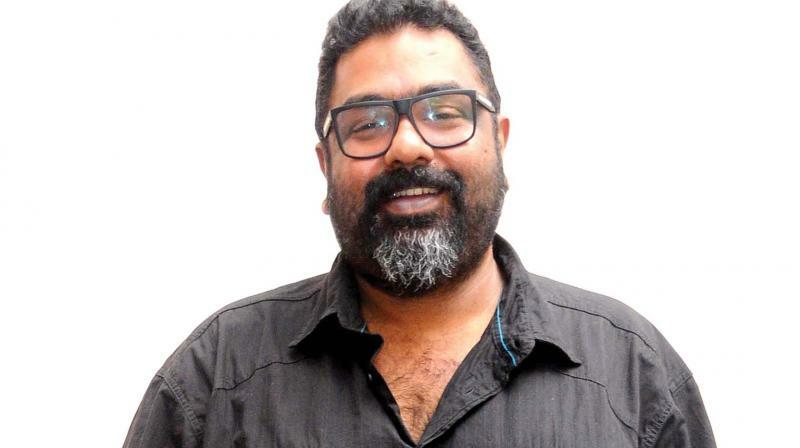 There are rumours that he will start a project with Rajeev Ravi after wrapping up the two ongoing projects. Carbon directed by Venu was the last release of Fahadh Faasil. 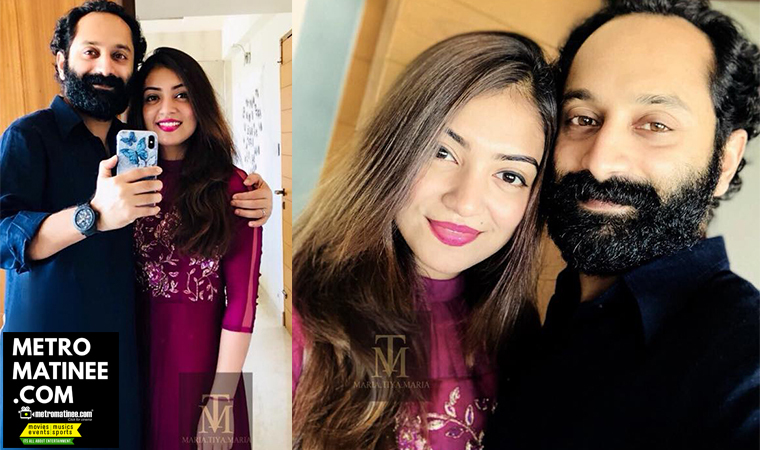 It was recently reported that the Nazriya will be the heroine of Fahadh Faasil in his upcoming movie Trance directed by Anwar Rasheed. 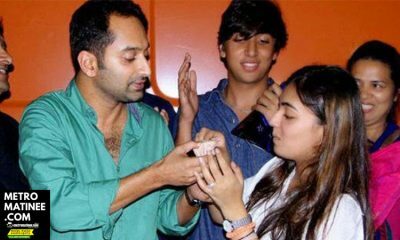 A movie after Bangalore Days which will cast Mollywood’s cute couple Fahadh Faasil and Nazriya Nazim together has been a dream for Malayalis. 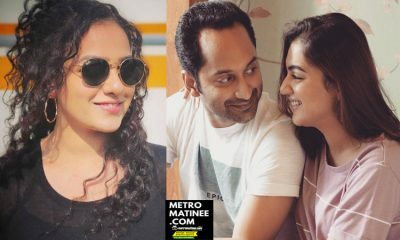 Ever since the actress announced her comeback to the industry after a short break post the marriage, rumours were abuzz that she will be seen as Fahadh’s pair in Anwar Rasheed’s upcoming movie Trance.Clarifying the rumours speading, a close source from the film said that they haven’t slotted any female actress in the movie so far and not even Nazriya is part of the movie. 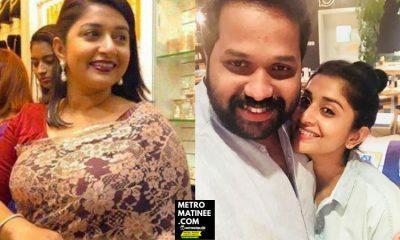 നീണ്ട ഒരിടവേളക്ക് ശേഷം സുരേഷ്‌ഗോപി-ശോഭന ജോഡി ഒരുമിക്കുന്നു, കൂടെ നസ്രിയയും!! !